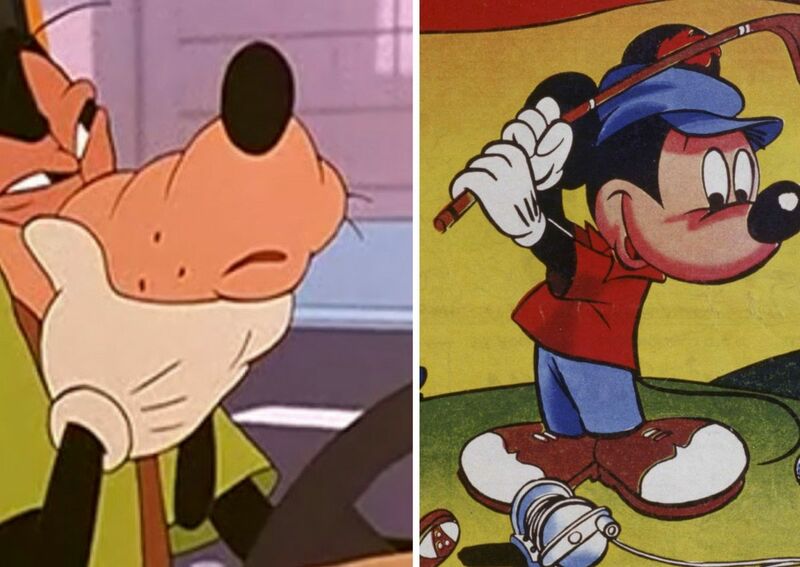 After watching countless hours of animated Disney films and shows, there are a lot of little things that can no longer go unnoticed. We also start to ask a lot of questions about the plot lines and the characters, for instance, what would've happened if someone else fit into Cinderella's glass slipper? Also hy did Winnie the Pooh never wear pants? And why didn't Ariel write to Eric? 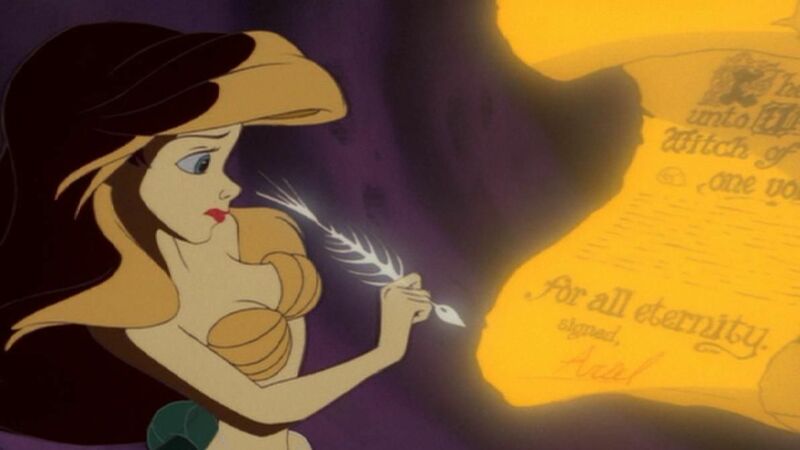 She clearly had hands and she knew how to use a pen (she signed the contract Ursula gave her). 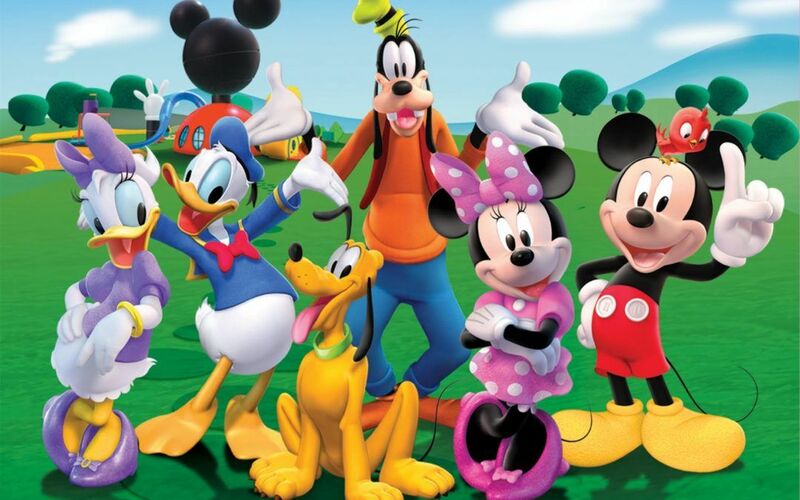 You may have also noticed that many Disney characters wear gloves, from Mickey and Minnie, to Max and Goofy. But do you ever wonder why? Well, even if this mystery never kept you up at night, you might want to find out the reason why because it is actually pretty interesting. You could even use it as an icebreaker next time you're at a get together. Vox posted a video that explains why all these characters wear gloves, and it's really fascinating. The video opens with a clip from An Extremely Goofy Movie in which Max's friend, Bobby Zimmeruski, asks, "Do you ever wonder why we're always, like, wearing gloves?" No, it's not because they're worried about leaving fingerprints behind, or germs or that they're always feeling cold. 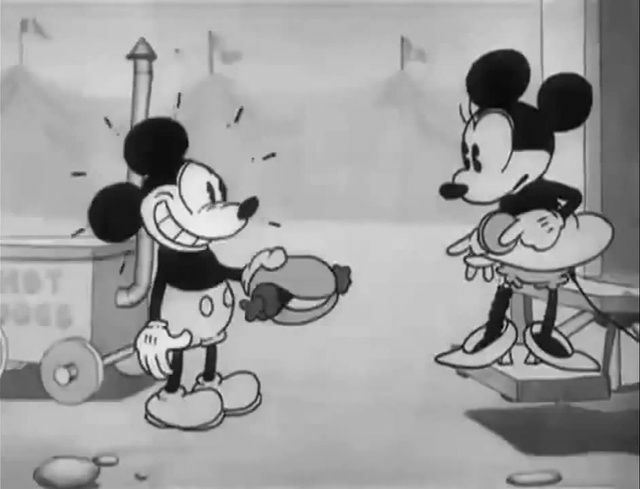 According to NYU professor and animation historian John Canemaker, "animation of any kind, even with computers is a very work intensive or labor intensive process," so Disney characters are often seen with gloves because hands are harder to animate. When an animated character has gloves on, there is no worry over what things like their nails, knuckles and palms should look like. 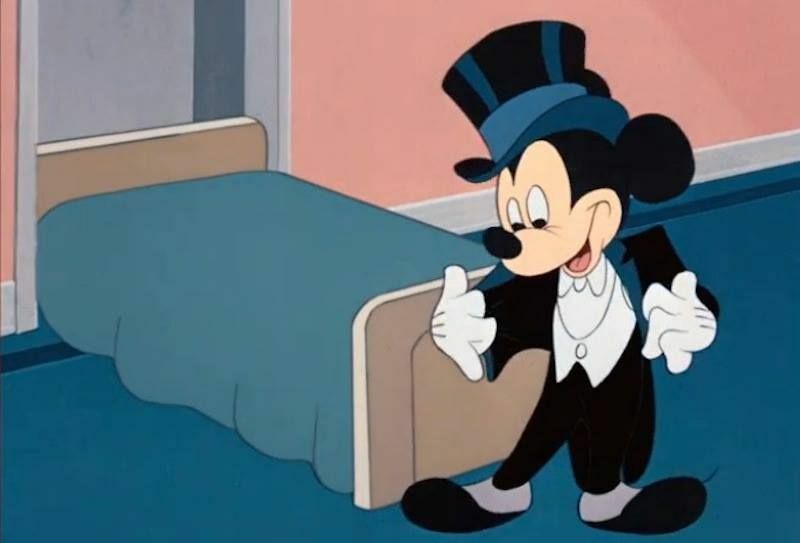 Asides from making an animators jobs slightly easier, gloves played a big role back in the day when Disney characters were created in black and white. "Characters were, in black and white films, difficult to see against their black bodies," Canemaker explained. So in order to make sure viewers could clearly see what a character was doing, they were given white gloves and shoes. Apparently this style of animation was inspired by vaudeville traditions, and were actually racist parodies. 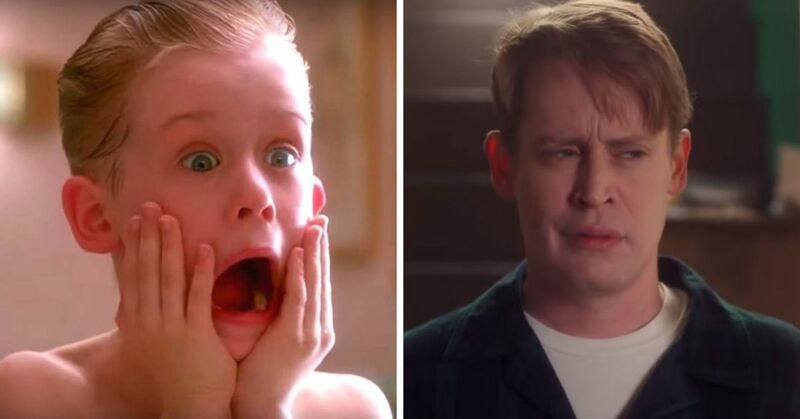 Okay, well that just ruined our childhood.